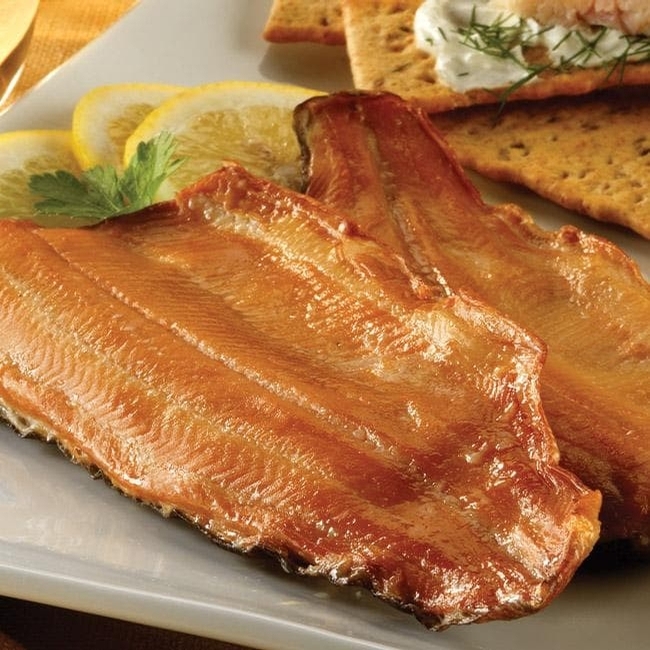 These incomparable whole fillets of Rainbow Trout are slowly smoked over fruitwood and hardwood fires to retain their natural moistness and flaky texture. 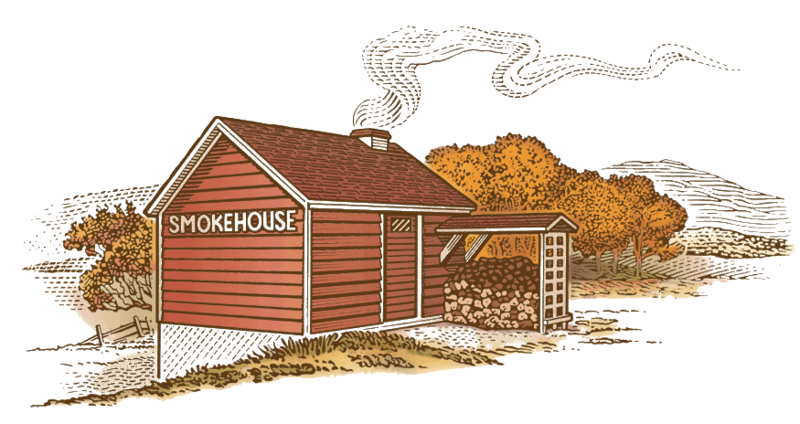 Absolutely nothing artificial is added during the process, and their distinctively mild flavor makes them a consistent customer favorite. 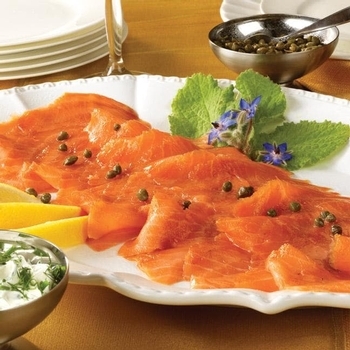 Try them with Horseradish Sauce, the perfect accompaniment for smoked fish.